As a Birth Doula I provide continuous physical, emotional and informational support to women and their family through pregnancy, labour and initial postpartum. I see birth as a life changing, natural event in the lives of many women. Childbirth can be a strengthening experience, one where women become empowered and build their self-esteem through positive birth experiences, having long lasting effects on herself as an individual and her growing family. As each woman is unique, so is their birthing experience unique. I will help you get the information you need to make informed decisions and support you through any of your choices. Every circumstance can lead to positive birth experiences. 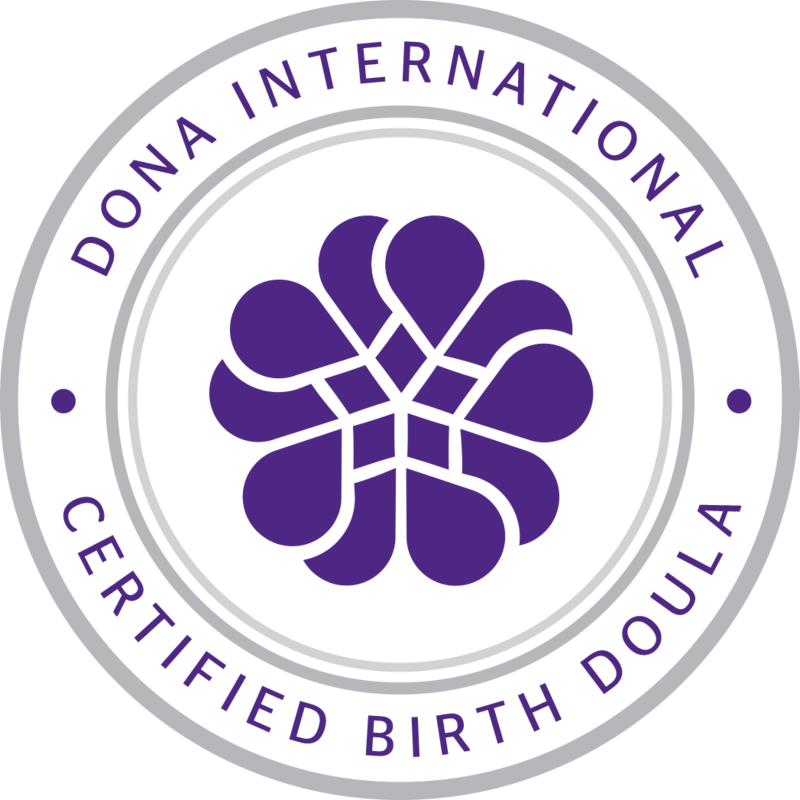 I am a certified Birth Doula through DONA International, certified Childbirth Educator through CAPPA, and certified in HypnoBirthing Support Techniques for Birth Professionals through HypnoBirthing Institute®:The Mongan Method. 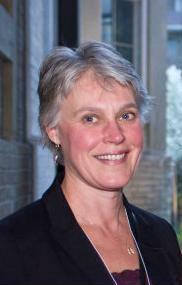 I have a wealth of experience through over 25 years assisting women with breastfeeding and as a doula. I support women and their families in Toronto hospitals, The Birth Centre and homes and continue to be fascinated by the birth process. My goal is to help you achieve a positive birth experience.